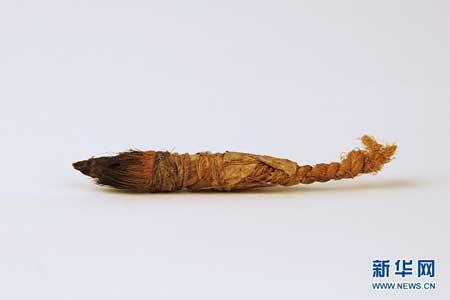 Many new discoveries have been made recently in the Toyuk caves of Xinjiang Uygur Autonomous Region. The caves have been under archaeological excavation since last October. The original artwork was created in the Toyuk caves between the 4th and 13th century, spanning a period of more than a thousand years. 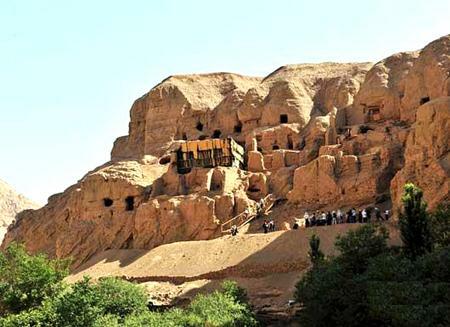 The caves are the key point for the study of the Buddhist art of caves introduced from regions west of Xinjiang. The painting techniques were brought into China's interior areas from parts of Central Asia and beyond. The first phase of excavation started from March this year and will come to a close soon. With the in-depth process of excavation, some important archeological finds have been surfaced. 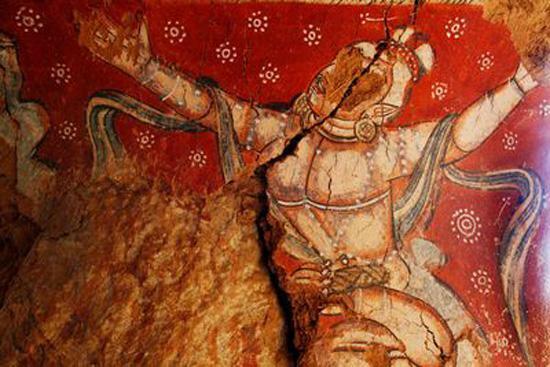 Chen Ling, associate professor of Chinese Academy of Social Sciences, said, "What is essential is that we have discovered a central cave painting over a large area and it is integral with a rather good content. 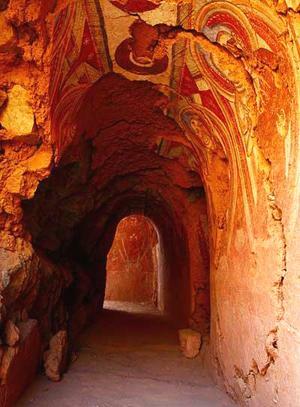 Also it is of great importance to the time of cutting inside Toyuk, the art of caves and the origin of fresco. 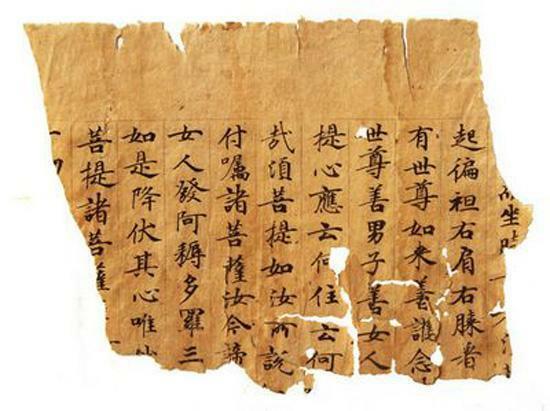 The second is the wall with Uygur script, which may be the biggest one ever spotted in China or abroad." The excavators have been deeply vexed for the failure to find where the trails led uphill from the central part of caves. But the secret has been uncovered in the recent excavation. The workers not only found the steps leading uphill, but also made new discoveries. Chen Ling said, "What is special for this staircase is a wall to serve as a ladder outside the stairs, similar to the staircase railings nowadays. It is the first time for this feature to be found in the ancient caves." The outcome of the first excavation will be introduced and displayed in a concentrated way in May 2012. 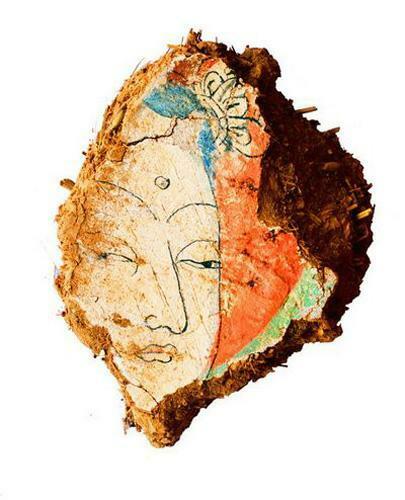 Recently, Chinese archaeologists excavated the Toyoq Grotto for the first time and made a lot of important discoveries, including frescoes, paintings on silk, pieces of literature, pottery, sculptures and articles for daily use. The Toyoq Grotto was a region where the Buddhist culture of the Central Plains and that of the Western Regions converged. The construction of the Toyoq Grotto started in the Sixteen Kingdoms Period. During the fifth and sixth century, the Grotto was decorated with a vast number of Buddhist temples and caves and gradually became a Buddhist holy site for the ruling class.